Located just north of Parris Island and south of Beaufort proper, Port Royal is recognized as one of America's leaders in small town New Urbanism. This charming, historical southern town is a mere 22 square miles with over 3 square miles of water. But don't let the size fool you; There are plenty of historical sites, opportunities for nature and water enthusiasts, dining establishments and beautiful places to see in this gorgeous small town! Old Shell Point is conveniently located in the award winning town of Port Royal just outside beautiful Beaufort, South Carolina. Moments from shopping, state of the art medical facilities, restaurants, schools, the Sands Beach and public boat landings. 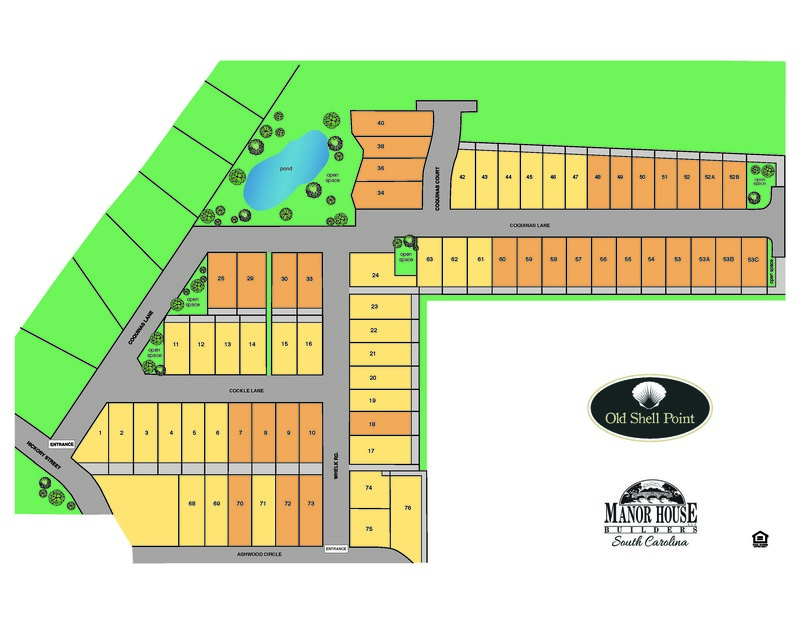 Old Shell Point offers an ideal location along with the charm of lowcountry living. Residents enjoy a short commute to downtown Beaufort as well as easy access to Bluffton, Hilton Head and Savannah.